I’m so thrilled to announce that each month Pin Party Club will be donating boxes to the Kindness Cards Project, run by the lovely Beth. Thank you so much for making this possible with your Pin Party Club subscriptions, you’re amazing! 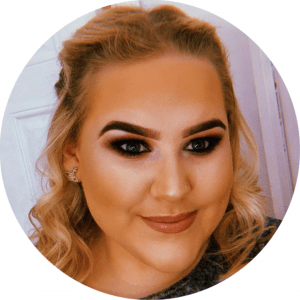 Hi, my name is Beth, I’m 18 years old and I run Kindness Cards Project, which is an organisation which I set up myself where I send out kindness cards & kindness packages to people in the UK for free who have chronic illnesses, disabilities & mental health conditions. What made you start Kindness Cards Project? I started Kindness Cards Project because I love to be kind and help people in any way I can. I wanted to do something where I could show kindness to others, and make them smile. I also wanted to do something to help people who may have been through similar experiences to me, to cheer them up and put a smile on their face, when they may need it the most. I have autism, and I’ve experienced a lot of struggles in the past few years, so I wanted to send smiles to people who may be going through a hard time. What’s your favourite moment from running Kindness Cards Project? There have been so many moments since starting Kindness Cards Project that have been amazing, such as seeing photos & videos of people with the biggest smiles on their faces while opening their card or package, making up cards and packages for each individual person (I really enjoy doing this, and personalising each card/package! ), receiving amazing donations from extremely kind strangers, which I appreciate so much as it means I am able to continue to run Kindness Cards Project! However my favourite moment would have to be seeing the smiles and happiness from people when I went to hand deliver kindness cards and handmade bracelets to people at my local hospital. I have delivered cards, bracelets & packages to my local hospital a few times now, more often to the children’s ward, but this time I delivered some to some adults wards, and I was allowed to go onto the wards, and give out cards & bracelets to each person. It was so lovely to see the smiles on people’s faces, opening their cards and thanking me. I could tell how grateful everyone was, and it seemed to have cheered a lot of people up. I even received some lovely messages on my social media pages after delivering the cards, from the hospital patients themselves, or their families, to thank me for the cards & bracelets. This meant so much to me, that these people had taken the time to thank me, even though they were poorly in hospital. I hope I made their days a little brighter. What are your hopes for Kindness Cards in the future? 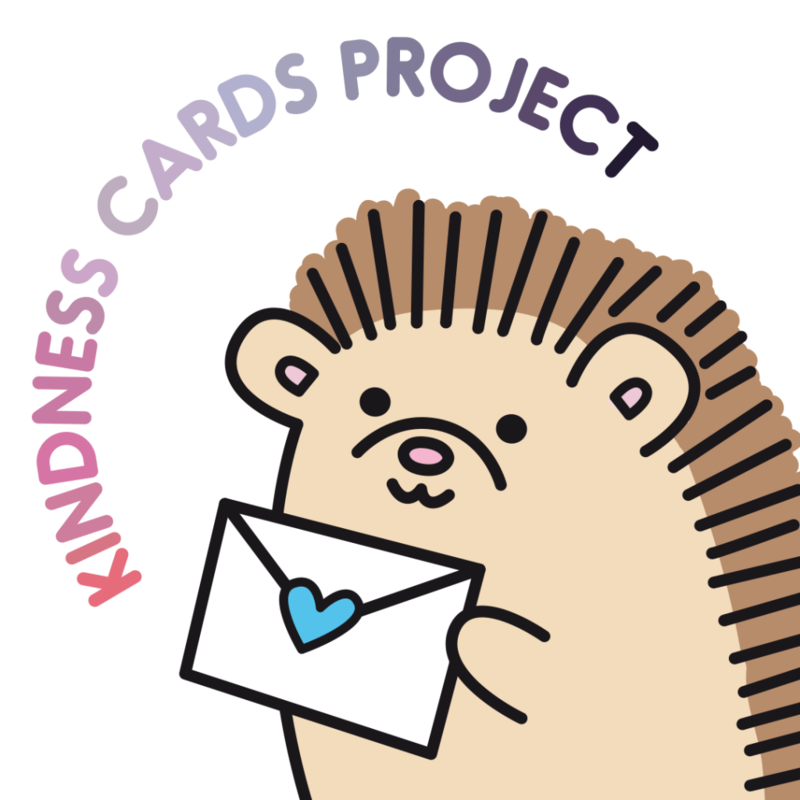 I am hoping to continue Kindness Cards Project in the future, hopefully expand (be able to send out more packages & cards daily!) and get some funding, so I can continue Kindness Cards Project, and hopefully run it full time, as my job! I’d love to turn it into a proper charity. That’s what I’d love to do in the future, so hopefully this will be able to happen! Fingers crossed! However if this is unable to happen, I will still continue to run Kindness Cards Project, no matter what! My top self care tip is to simply look after yourself, and always try to make time to do something for yourself. Wether that’s have a cup of tea, watch a film, put on a face mask, have a bath/shower etc. Just do something for you. Relax, and take care of yourself. Wind down and reflect on your day. I have recently found face masks to be really relaxing! I used to not like them, but now I’ve started using them more often, I love them. My face feels so much better and smooth once I’ve took it off! It probably sounds stupid, but it makes me feel so much better! Try to do something nice for yourself, treat yourself! You deserve it! If you would like to see more of what I do, please visit my social media pages.